Beautiful necklace in a feminine design with an ethnic touch. Beautiful necklace in a feminine design with an ethnic touch. The abundance of amulets with a rustic finish and sparkling crystals give a magical look. 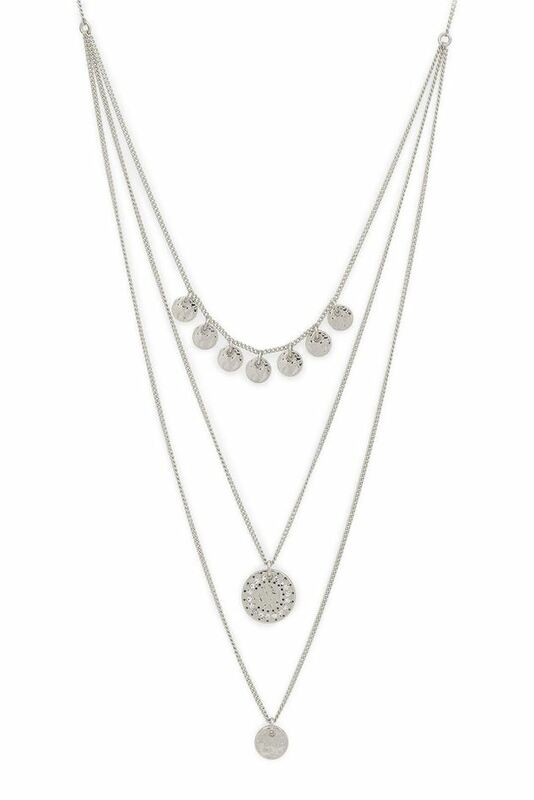 A wonderful necklace with many details that nestles beautifully in your décolletage. A beautiful,sumptuous and eye-catching piece that makes your look very unique and feminine.